Vineyard Hill Road is located in an affluent part of Wimbledon, south London. 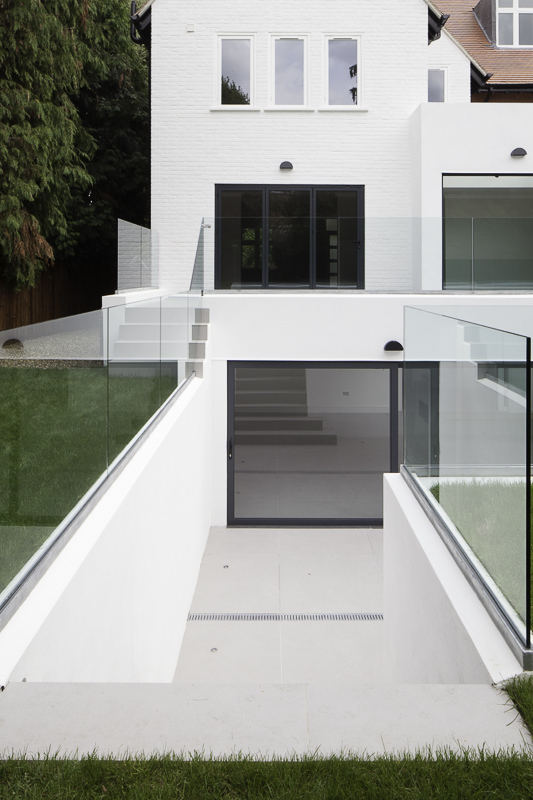 The project involved extensive refurbishment of an existing house located at the top of Vineyard Hill. 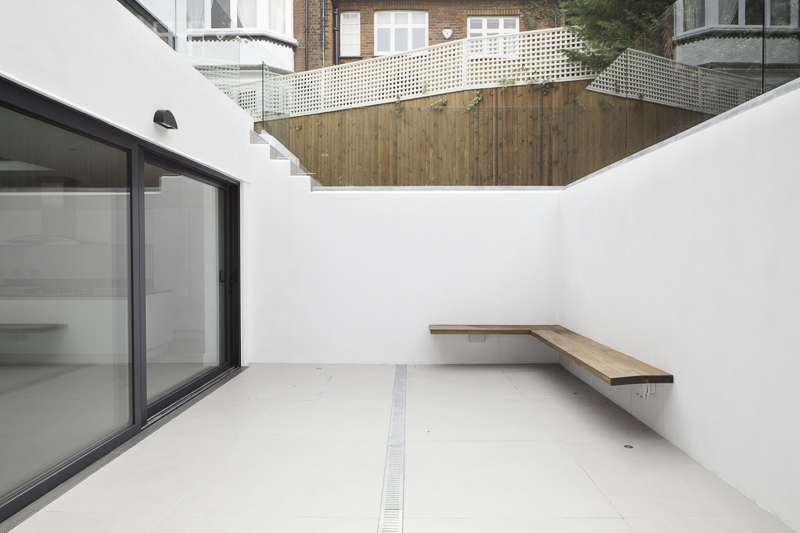 The proposal involved the creation of two new floors of accommodation in the basement and loft spaces. 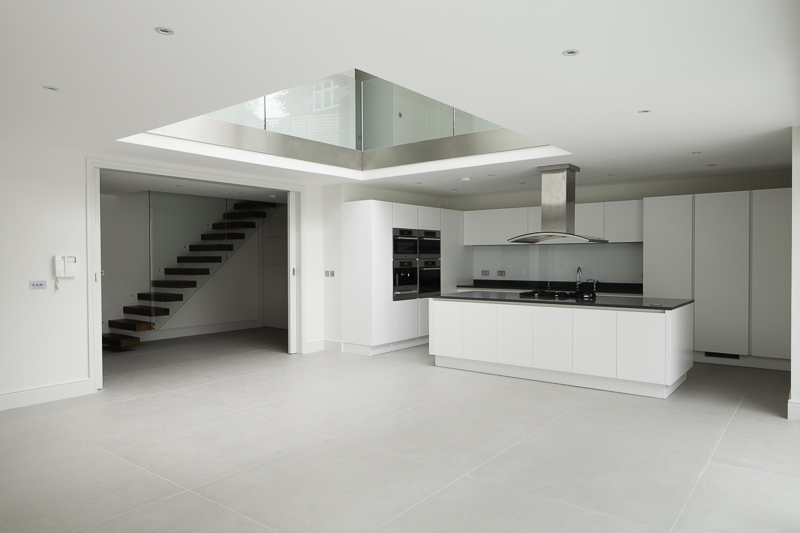 The existing basement was lowered and extended to provide space for a combined kitchen / living / family space; a media room; a wine store; and ancillary accommodation. Within the loft space, an additional two bedrooms with en-suite bathrooms were created to supplement the existing four bedrooms on the first floor level. 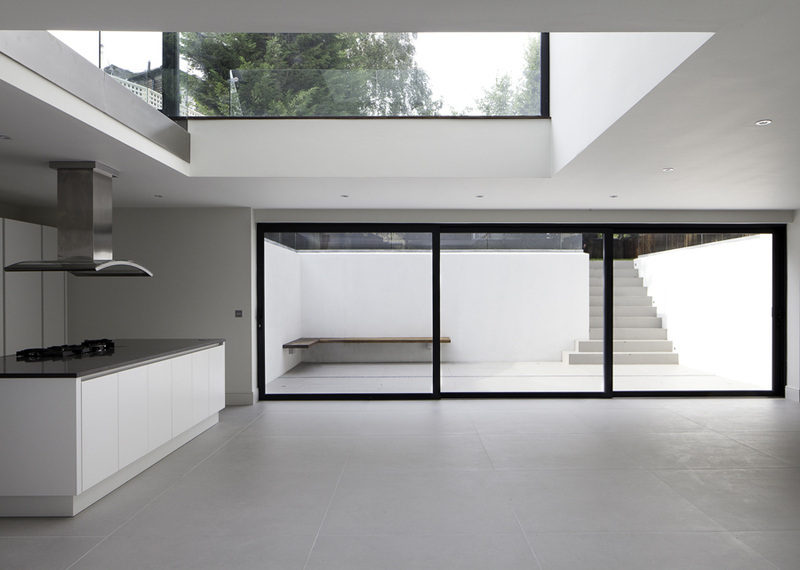 The total area of the house was increased from around 200 square metres to 400 square meters.